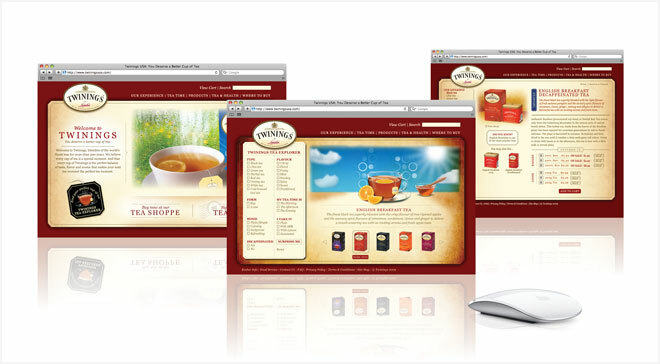 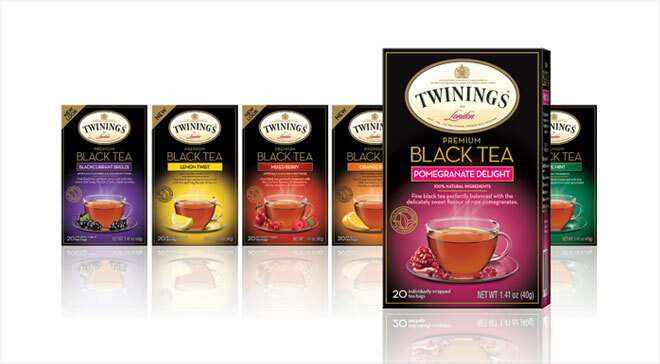 Twinings was looking for a competitive edge in the flavored black and chai tea segments. 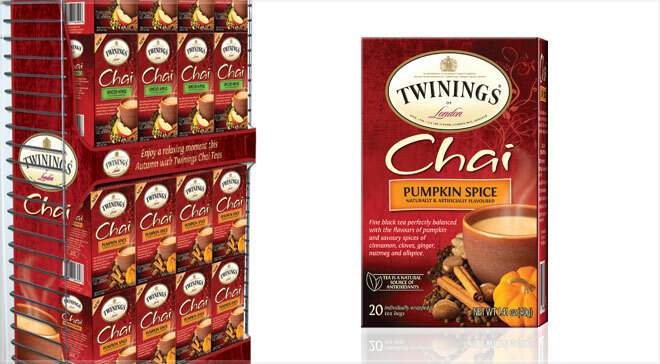 Their packaging graphics were outdated and product offerings needed greater shelf presence. 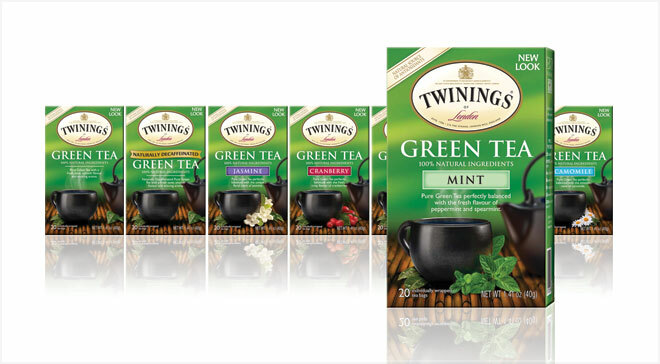 By contemporizing the packaging for various lines of teas, we helped eliminate consumer confusion and allow for greater differentiation on the shelf. 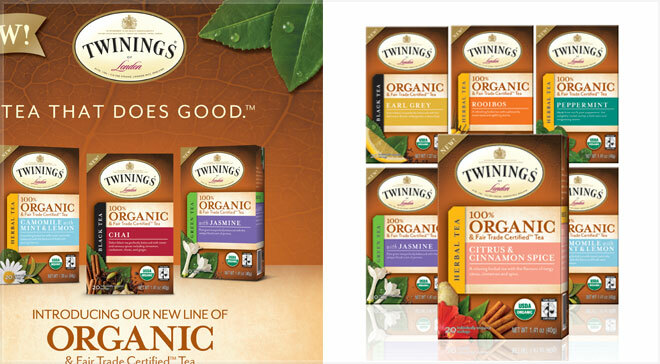 The new packaging better supports the brand’s positioning of quality, taste, flavor and aroma.